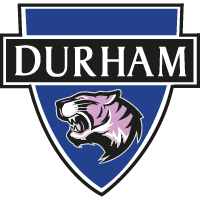 Durham Women can confirm changes to our previously-advertised pre-season programme. 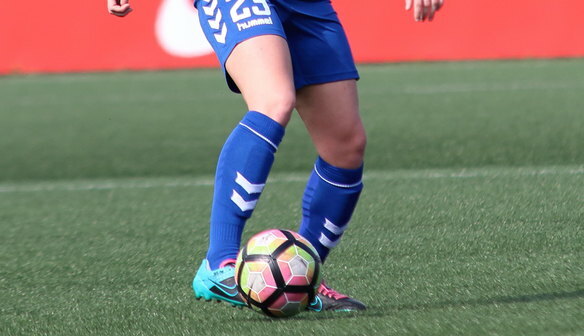 The Wildcats were initially scheduled to play Huddersfield Town on Sunday, August 5 in our penultimate pre-season friendly. But the Terriers have withdrawn from the fixture, meaning that the friendly will not go ahead as planned. Instead, Durham will play a behind closed doors friendly against testing opposition. Our next pre-season friendly which will be open to the public is against Liverpool on August 12, which will be held in Penrith. Full details on that friendly can be found HERE.